My son and I have recently fallen in love with this new easy reader series. 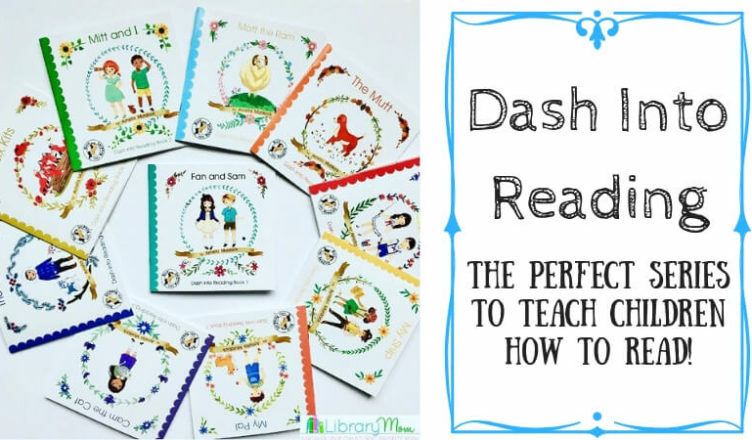 Dash Into Reading combines phonics, site words, and beautiful illustrations to create a charming, wholesome set of books that are perfect for teaching children how to read. There is a mini lesson in each book that introduces the letter sounds, blended words, and sight words that are focused on in the story. Children are encouraged to do this short lesson before reading, so that they are more familiar with the words they will be encountering. We didn’t do this with my son, but now that my three-year-old is clamoring to learn to read after seeing her brother excitedly finish each book, I will most likely use these lessons with her. 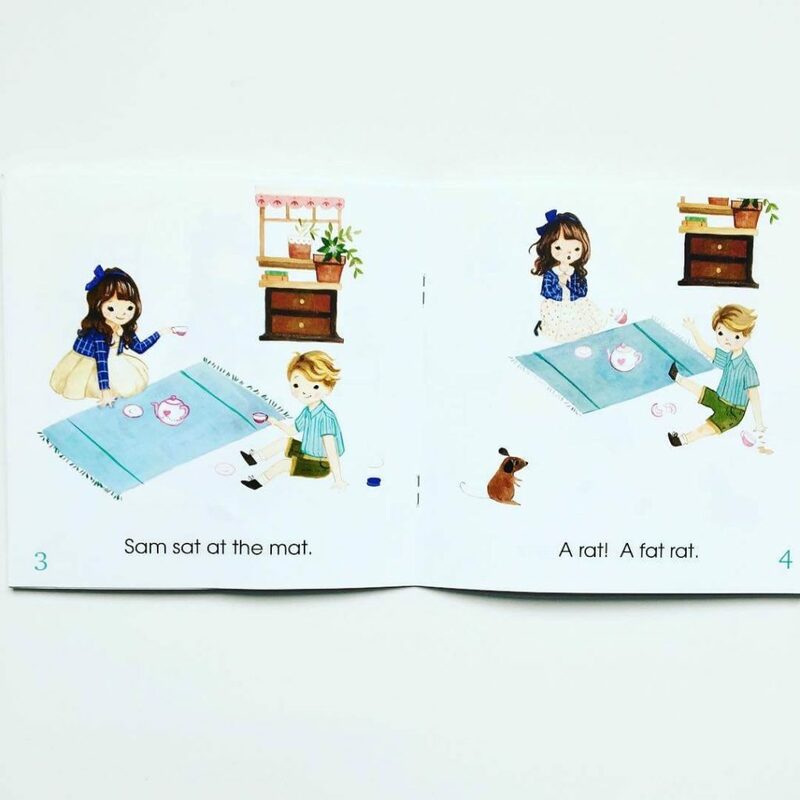 Each book builds upon itself adding new sounds, punctuation, and dialogue. Even though the books are only around ten pages, there is enough of a storyline to reflect on and check for comprehension. From blending sounds to reading with expression, it was an absolute joy to watch my son grow as a reader through this series. If you are a teacher or parent looking to help a child practice their reading, I highly suggest you check out this series. 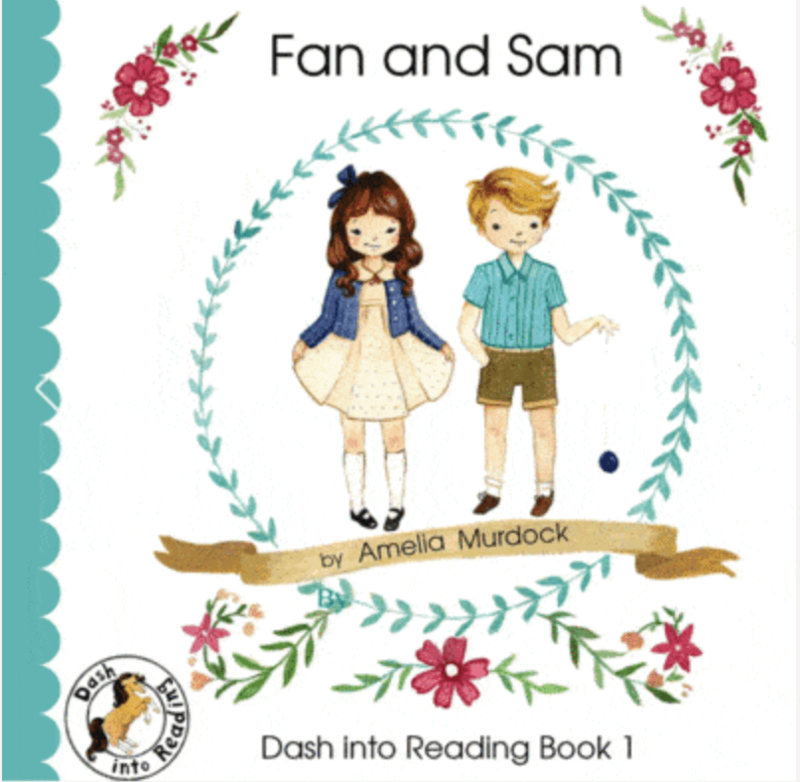 The author is currently offering the first book, Fan and Sam, for FREE (excluding shipping) and the complete set of ten books at 50% OFF! 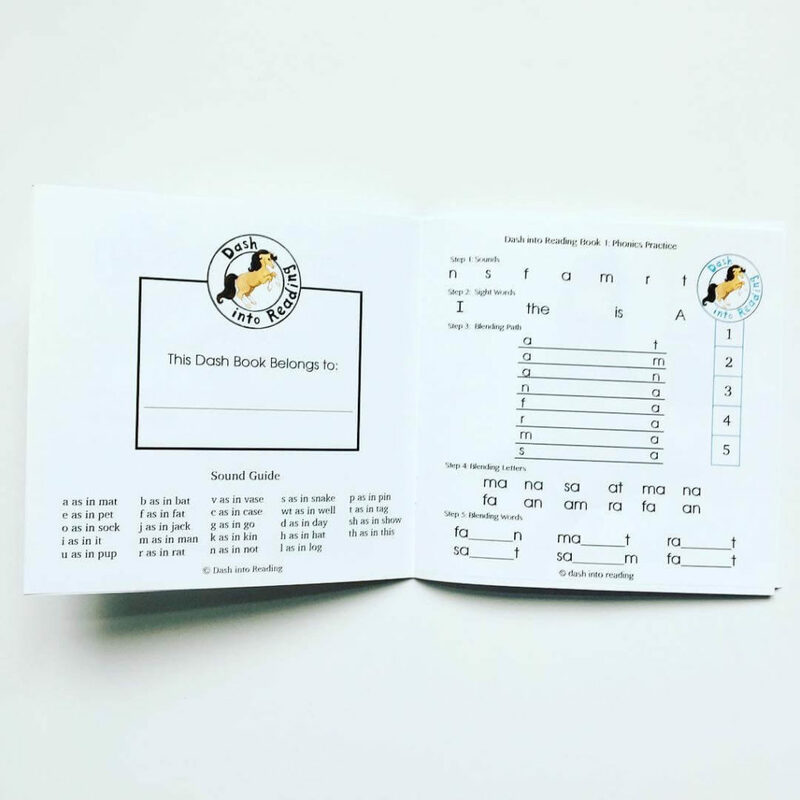 If you are interested, visit https://dashintoreading.org/special-offer?affiliate_id=1516091 for all the details to this amazing offer! I hope that you will love the book as much as we do!! !